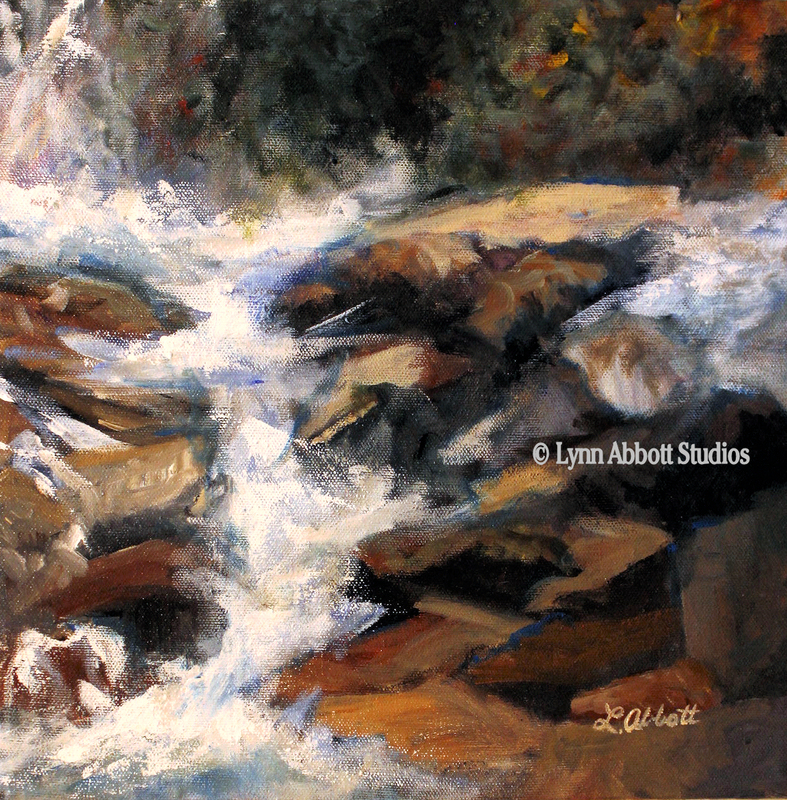 © 2016 Lynn Abbott Studios. Used with Permission. In August, heavy traffic on our local roads and national highways signals one thing: summer nears its end. And as summer wanes, many of us begin to plan for autumn. If you still have children at home, you have probably begun preparing for back-to-school. But even if you don’t have children at home, August nevertheless marks the end of the summer season. I personally love the cooler temperatures and vibrant colors of autumn. Thus, I eagerly anticipate the new season. Cold will smother our rural roads. And holiday lights will provide the only respite from the darkness. Even so, their twinkle will remind me that in His grace, our heavenly Father has shortened those days. In His wise omniscience and omnipotence, He sets the boundary. Indeed, with news headlines underscoring our world’s growing gloom, it seems the shadows deepen. But our Savior gently reminds us that in the midst of darkness, He walks with His beloved children. Undoubtedly, we find comfort in His presence for He is the Light of the World. He has overcome darkness. He said, “These things I have spoken to you, that in Me you may have peace. In the world you have tribulation, but take courage; I have overcome the world,” (John 16:33). But more than that, Christ also gives us hope for the future. Winter is on its way, yes. But God’s ultimate Spring is coming—and with our Savior’s return, there will be a new heaven and earth. For Abba’s children, Christ will once more open the doors of Eden. And so, even as shadows fall, you and I find extraordinary hope in this promise.